The saffron is carefully harvested using old traditional methods. All the saffron stigmas are handpicked carefully, and only the best stigmas are selected for selling. SUPREME QUALITY. The saffron is carefully harvested using old traditional methods. All the saffron stigmas are handpicked carefully, and only the best stigmas are selected for selling. The price of best saffron is very expensive but it has many benefits. HIGH COLOUR. Due to the high quality of the Saffron, the colouring strength is very high. You have to use very little to achieve good colouring. Perfect for Rice dices and for a nice warm cup of Milk or Tea. SWEET SMELL. Once you have received your saffron, the best way to describe the smell is to open the box and just smell it. Its amazing 🙂 Very strong smell of the flower. A strong smell indicates a good quality of the saffron. SAFFRON PACKAGING. The best saffron comes in handmade Tin boxes with Nice artwork. Please keep the saffron in a cool dry place away from sunshine. 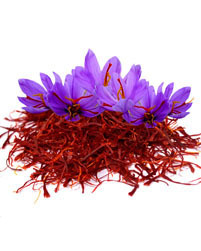 “Royal Spices” provides one of the best saffron to the global market. All the Saffron comes from Spain and we are connected with farmers who have been farming Saffron for over 200 years. The farming grounds are located in north of Spain , in the Castilla La Mancha where most of Spain’s saffron is coming from. Spain is also known for its supreme quality and taste of the best saffron. Saffron is a spice derived from the flower of Crocus sativus, commonly known as the saffron crocus. Crocus is a genus in the family Iridaceae. Saffron crocus grows to 20-30 cm (8-12 in) and bears up to four flowers, each with three vivid crimson stigmas, which are the distal end of a carpel. Together with the styles, or stalks that connect the stigmas to their host plant, the dried stigmas are used mainly in various cuisines as a seasoning and coloring agent . This saffron is much better than another one I bought from amazon. I use it to make tea and this saffron was more expensive for slightly less but is such obviously higher quality that I’m very happy with it. Although the presentation tin is nice, I’d be happy with it in a little tub and have in fact transferred it into the container from the previous saffron. Arrived on time good product. Not cooked with it yet, but pleased with the product and the tin it comes in. Very happy with the fast delivery and excellent product. Saffron is the most expensive spice in the world. 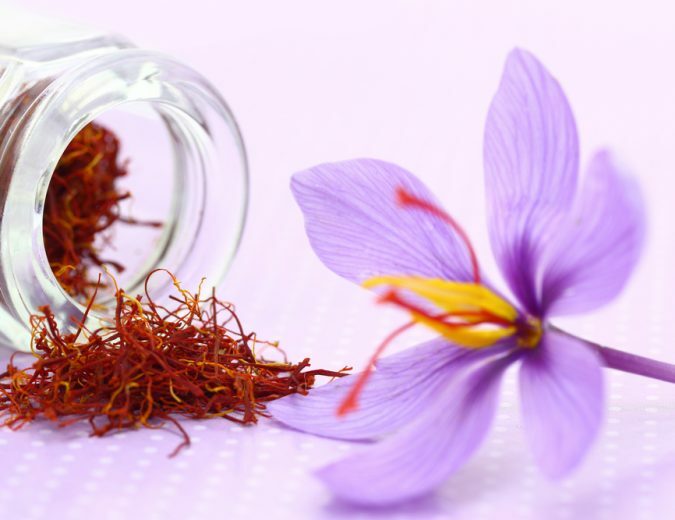 Our Natural saffron is carefully harvested using old traditional methods. All our saffron stigmas are handpicked carefully, and only the best stigmas are selected for selling. 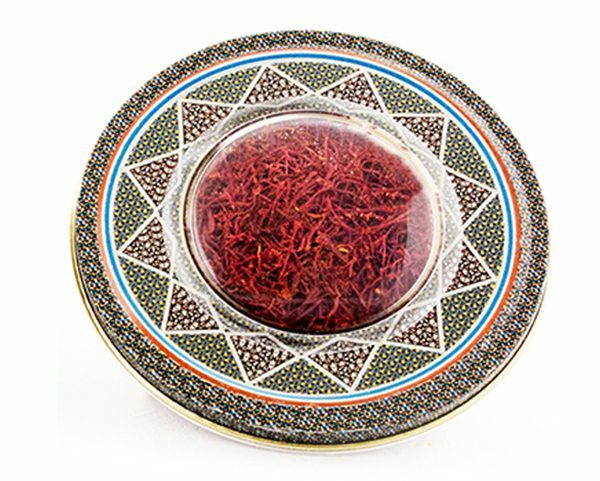 Saffron is widely used in Middle East, Indian, European, and Arab cuisine. saffron is the best spice in the world. Our quality saffron is carefully harvested using old traditional methods . Saffron is the most expensive spice in the world. Our Natural saffron is carefully harvested using old traditional methods.